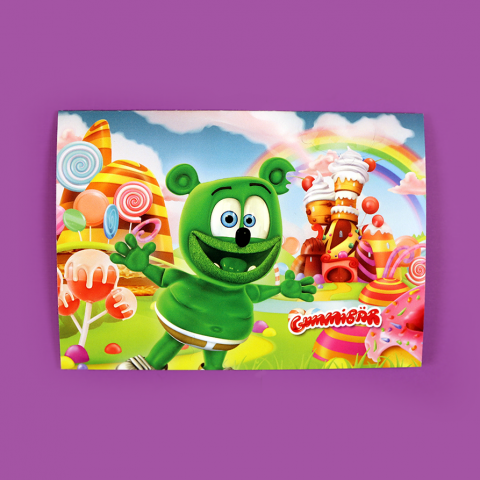 Home / Greeting Cards / Gummibär Printable Valentine’s Day Cards! 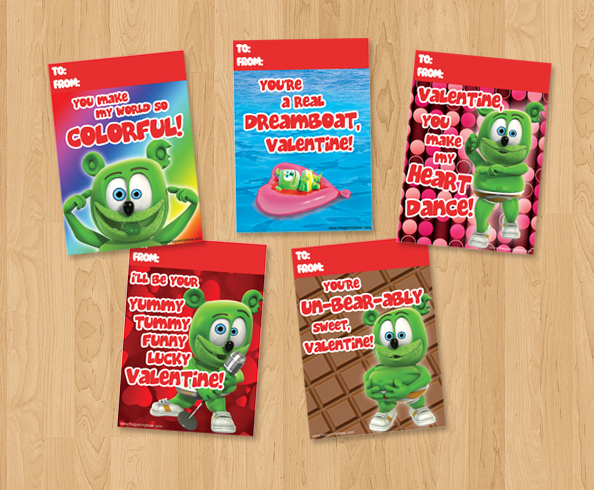 Celebrate Valentine’s Day with these fun, cute, and colorful Gummibär Valentine’s Day Cards! You get a .pdf file that includes eight cards on a 8.5″ x 11″ sheet. Print on white card stock or photo paper and then cut. You will need Adobe Reader to view, edit and print these. Most computers come with it installed, but you can download it free here: http://get.adobe.com/reader/ File also works with Adobe Photoshop, Illustrator, and similar graphic design programs. All sales are final on digital items. No returns or refunds allowed after purchase. Purchasing this item is for personal, non-commercial use only. Please do not share or distribute this work with others or use as your own image. 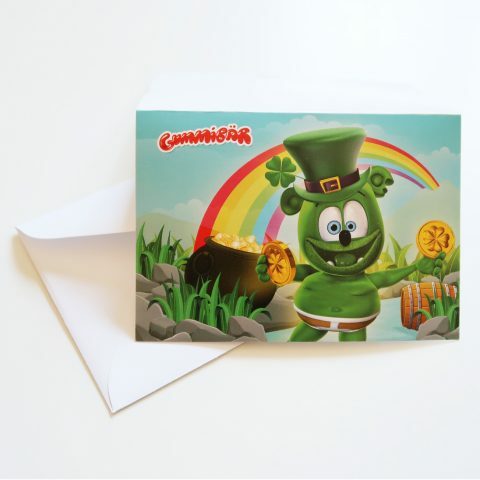 You may not use them to generate your own print or digital sales, i.e. re-sell in print or digital form by way of digital sheets, CD compilations, clipart, scrapbooking kits, web file-sharing sites etc. 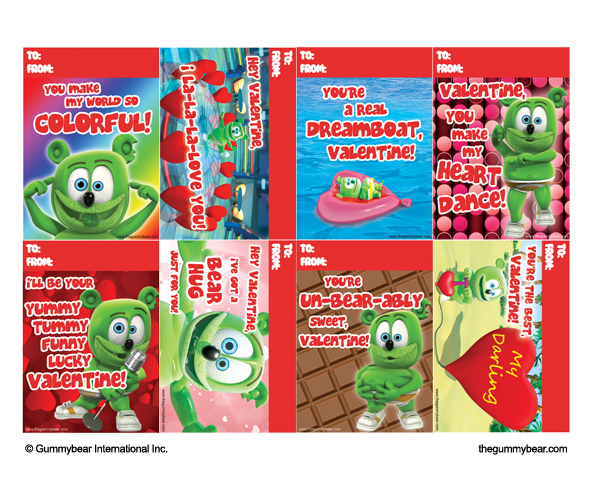 Copyright and rights to these images belong to Gummybear International Inc. This file is protected by copyright laws. By purchasing these images you agree to these terms. Thank you for your understanding. Please message us with any questions at all!